It is very important to know how to create a realistic shadow in Adobe Photoshop, not only for image manipulation, but also for any digital art 'work'. It is one of the basic things that one needs to learn. 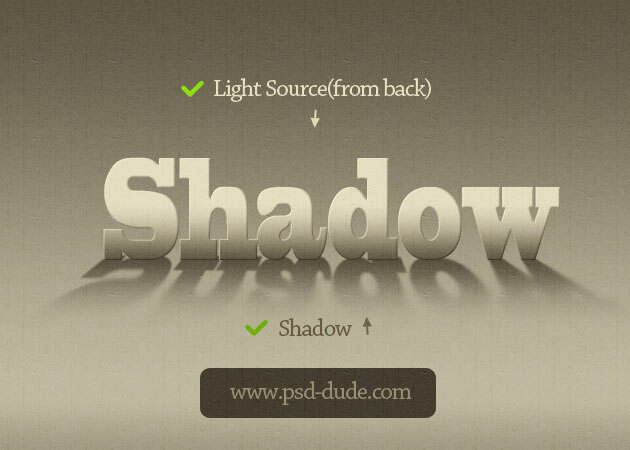 The tutorial we are going to explain explains exactly how to create a realistic shadow to a text with a few simple steps that users of any level can follow.